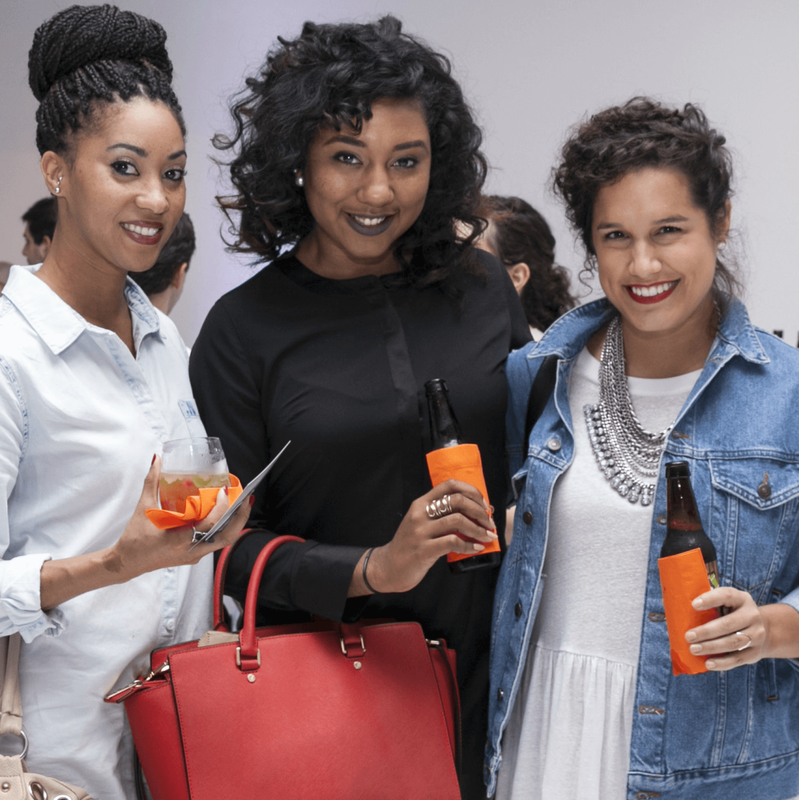 Hundreds of natty young professionals made their way to 129 Leslie in the Dallas Design District Wednesday night for the latest CultureMap Social presented by Cointreau. 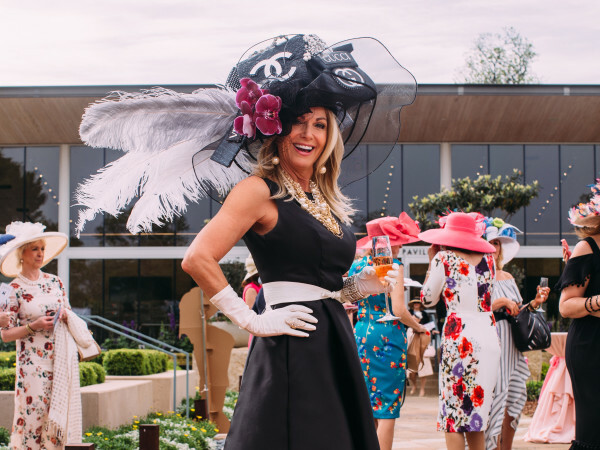 As they headed inside, they could hear the pulsating beats of DJ John Fuller — just the first hint of the excitement to come. 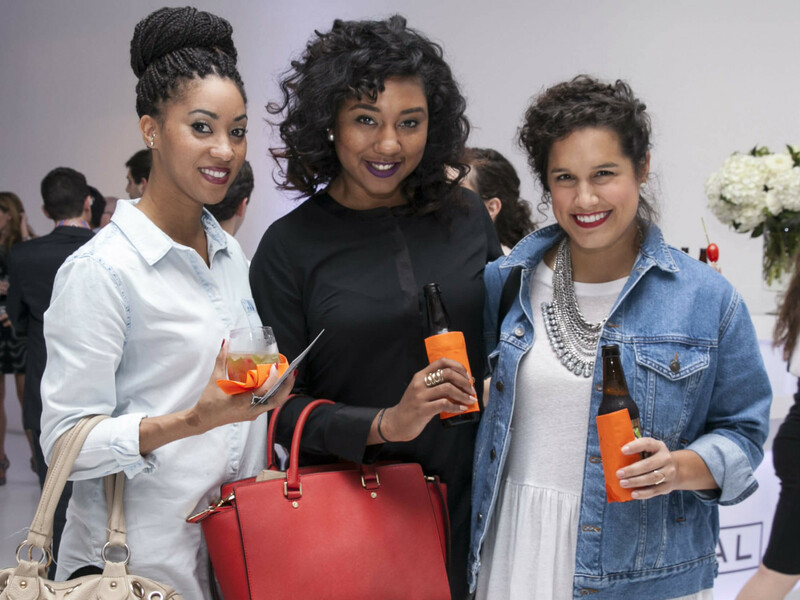 Attendees — including hardworking YPs from groups such as Circle Seven Five, Dallas Regional Chamber of Young Professionals and Downtown Dallas Inc. — snacked on passed appetizers and pasta from Villa-O before the Cointreau Garden beckoned. Once inside the faux grass walls flanked with oranges and string lights, cocktail enthusiasts customized their own Cointreau Rickeys. Cucumber or strawberry? That was the question. Regardless of the answer, the results were delicious. Then it was time to snap a few pics in the Photomadic photo booth and take part in an grown up match game of sorts yielding gift cards from Post Properties retailers. As if they wasn't fun enough, guests also slide behind the wheel of the Lincoln MKC that was sitting pretty in the middle of all the action. Every time someone honked the horn, cheers erupted. Yes, it was that kind of crowd. But there’s more. 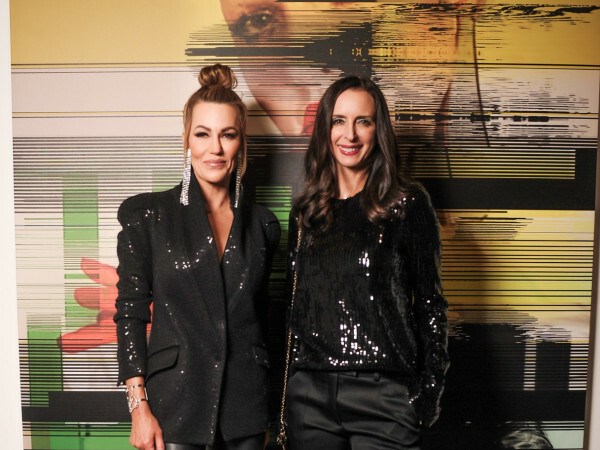 Belk set up a pop-up shop featuring the latest fashion trends, and makeup artists from Galleria Dallas provided five-minute touch-ups for all the lucky ladies. Lakewood Brewing Company supplied some brews in the pop-up shop because, well, you need to stay hydrated while you shop. And Jackson Durham created the floral arrangements that put the last bit of polish on the bedecked space. And we know what you’re thinking. What about the swag? The first 100 ladies took home rings from All The Wire, and the first 100 guys were gifted with polka dot pocket squares from Quixotic. 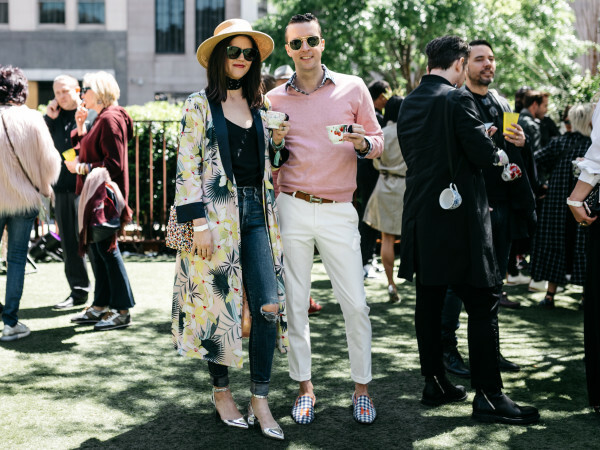 Spotted on this social scene were Jackson, Landon Ledford, Stylemaker finalists Melissa Rountree and Matt Alexander, Martha Hinojosa, Alexander Muse, Yoori Martia, Linda Snorina, and Kirsten Williams.